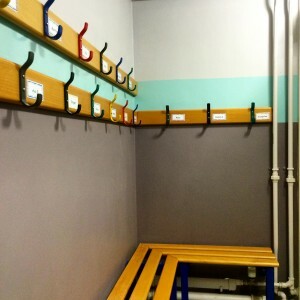 A group of local primary school children decided they would like to update their school cloakrooms. 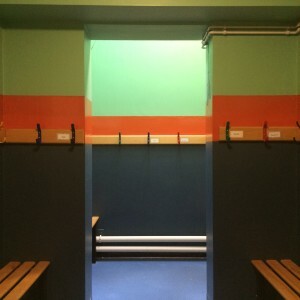 So, with a little help from Annabelle our Colour Consultant, the Student Council chose colour schemes to transform the rooms from dull and ordinary to bright and fun. A few willing helpers and a lot of hard work later and Ta Dah!